Eyeliner waterproof by ARABESQUE softly emphasizes the eye contours. 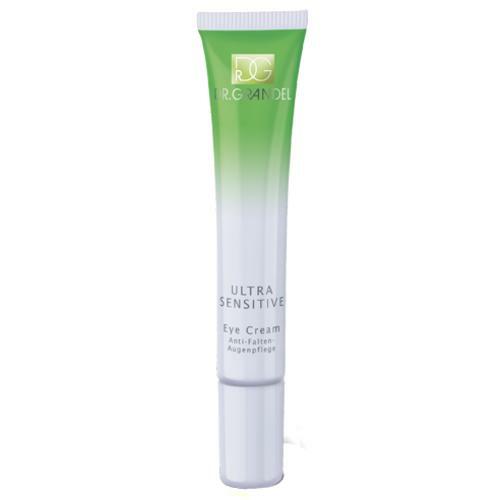 It is very long-lasting and provides rich colour transfer. 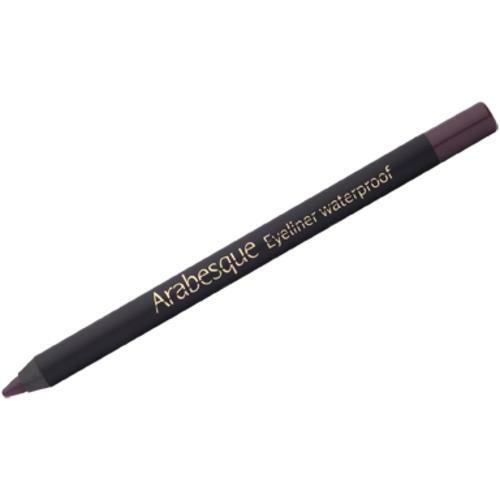 Eyeliner waterproof is wipe-proof and waterproof after 30 seconds. 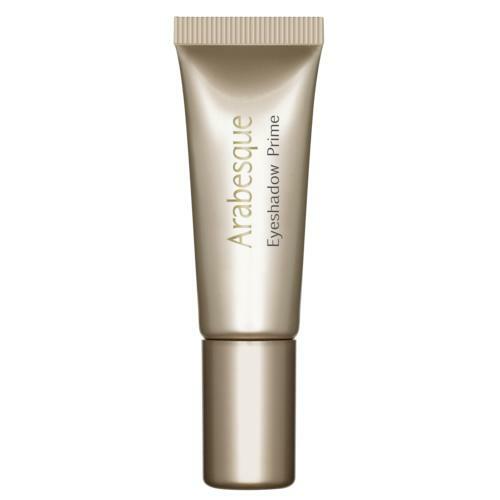 It is ideal for long-lasting make-up (e.g. gala, bridal). 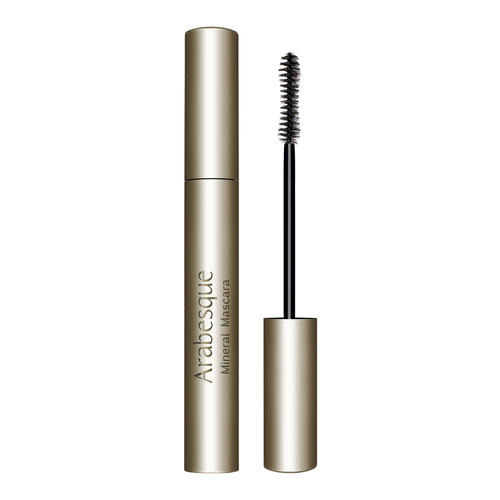 Apply directly along upper and/or lower lash edge.